Want to visit gourmet regions where the winemaker greets you at cellar door? 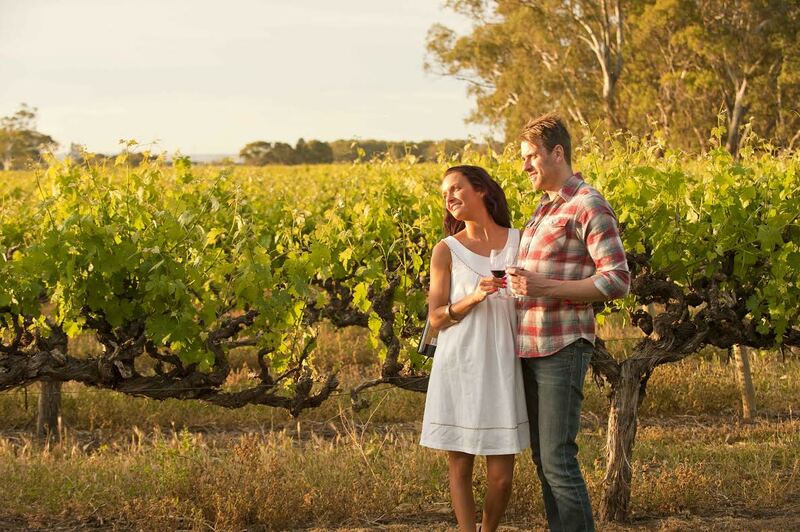 It pays to travel off the beaten track to regions like Langhorne Creek. Winsor Dobbin is your tour guide to roads less travelled. Langhorne Creek is one of the underrated wine regions of Australian Viticulture and is among Australia's oldest and most significant wine regions. 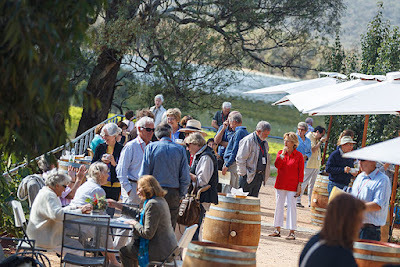 The first grapes were planted in the 1860s at the now heritage-listed Bleasdale Winery in area founded on the broad flood plain influenced by the local Bremer and Angas Rivers and dominated by magnificent River Red Gums. The Heachcote region of Victoria is renowned for its shiraz and the famous ancient red Cambrian soils which produce outstanding examples of Sangiovese, Tempranillo, Petit Verdot, Cabernet Sauvignon, Merlot and excellent Rieslings and Viognier.